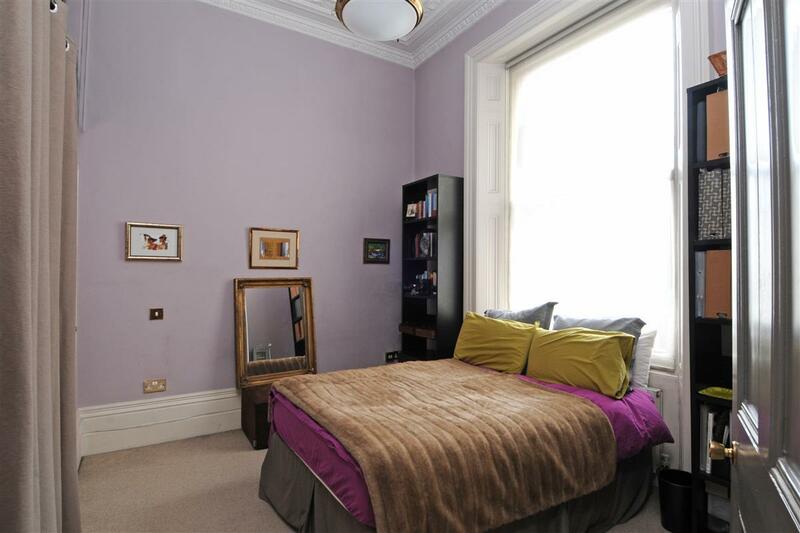 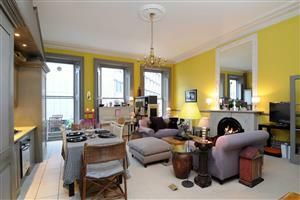 A spectacular two double bedroom apartment situated on the first floor of a well maintained stucco-fronted period building. 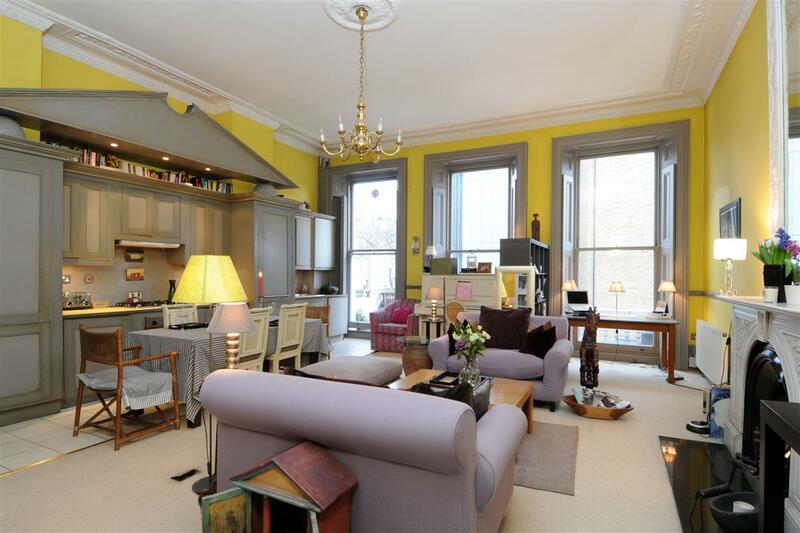 This unique property offers exceptional entertaining space, high ceilings and an abundance of natural light in addition to having both a front balcony and large private roof terrace. 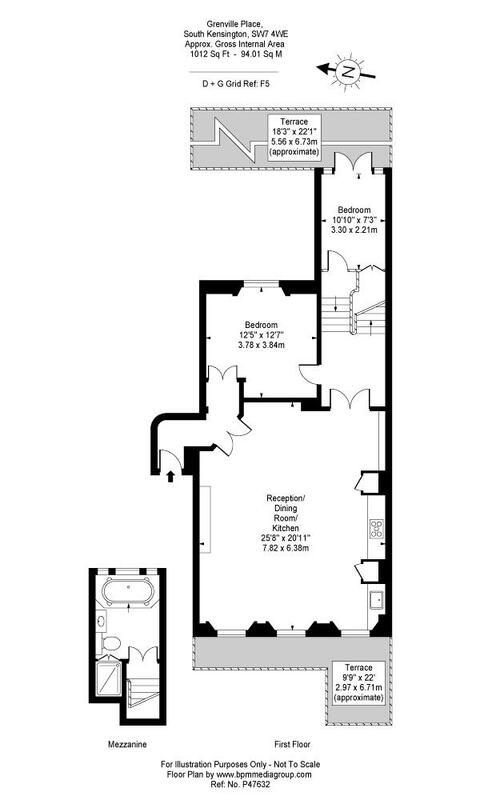 To the front of the property is a fantastic reception room with open-plan kitchen measuring 25.5 x 21ft. 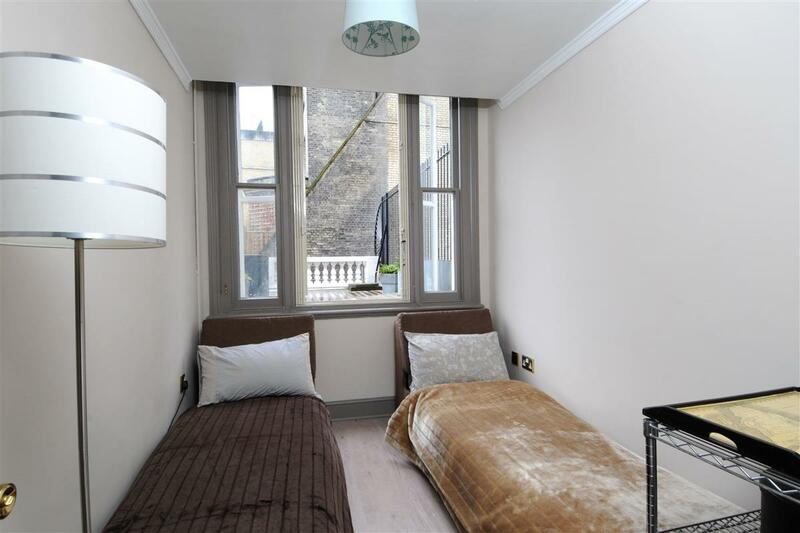 There are three large windows which lead onto the west-facing terrace, all of which provide fantastic natural light throughout the apartment. 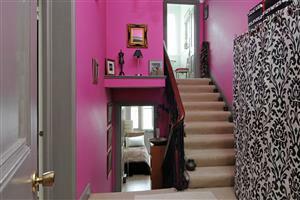 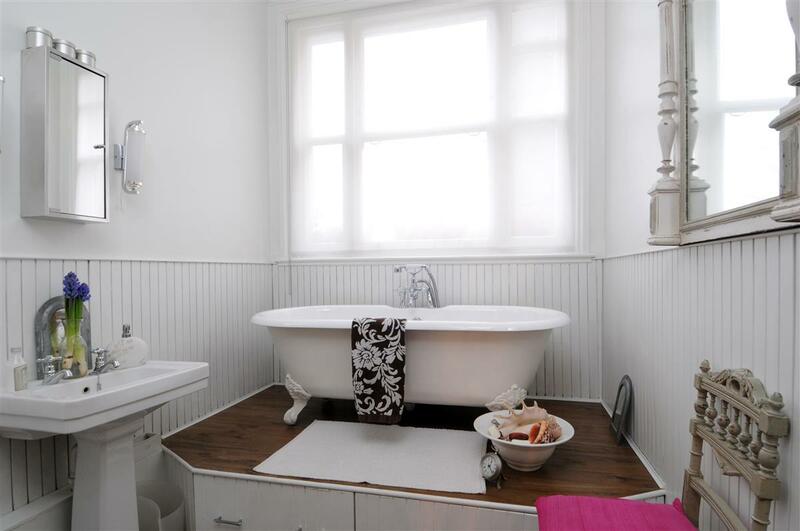 Behind the reception room is the master bedroom and then a short-flight of stairs leads to the second bedroom and the feature bathroom with complimenting ornate bathtub. The roof terrace is accessed from the second bedroom and offers unusually large outdoors entertaining space with beautiful views over the surrounding buildings and gardens. 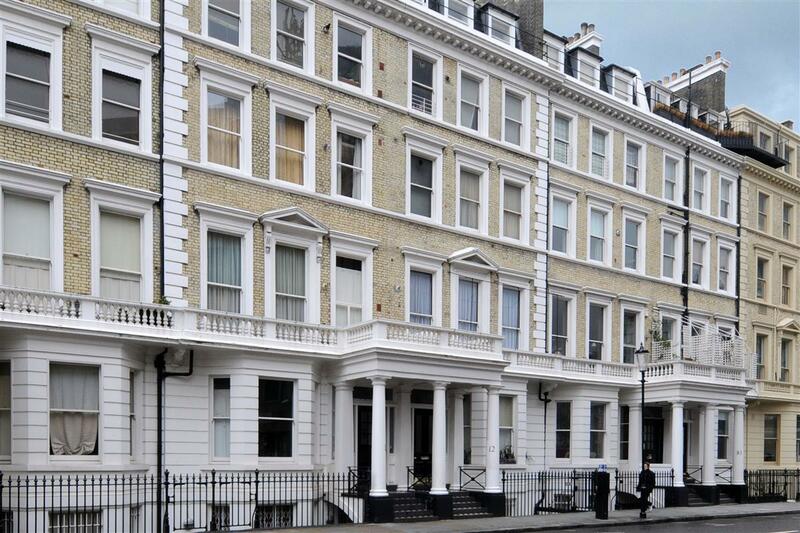 Grenville Place is conveniently situated in the heart of South Kensington, moments away from Gloucester Road underground station, the open spaces of Hyde Park and the shops and restaurants that the area has to offer. 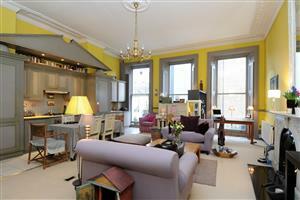 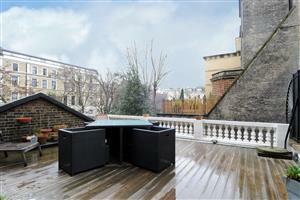 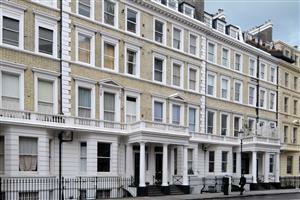 This apartment offers an incoming owner the chance to own a fantastic central London home.